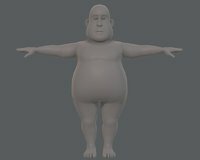 This professionally designed model will be a great addition to your project, whether it is for an animation/movie footage or for a gaming project. 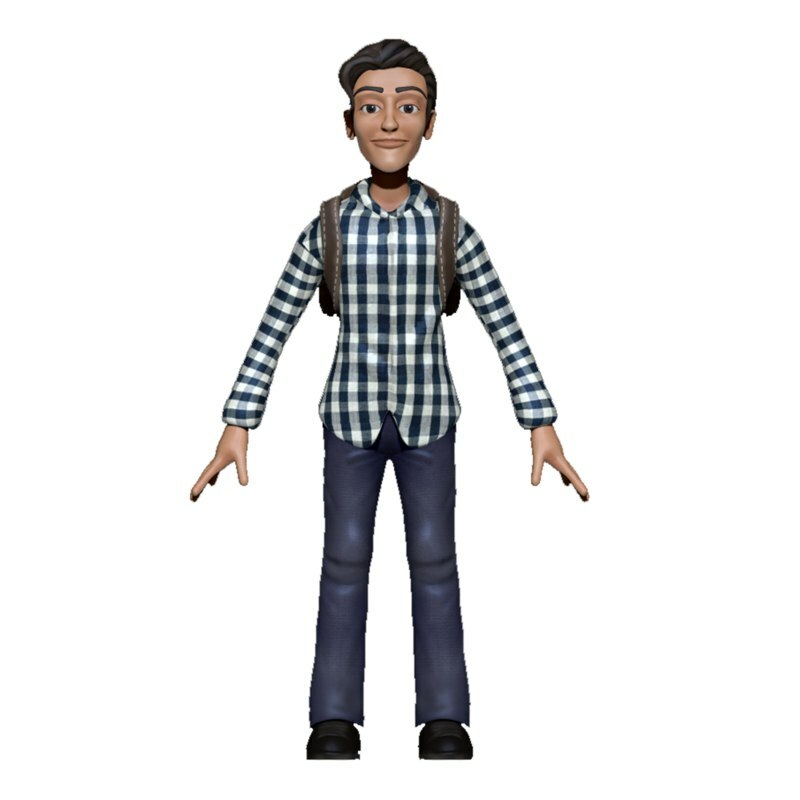 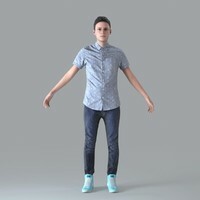 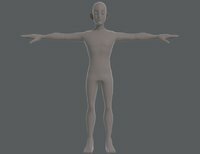 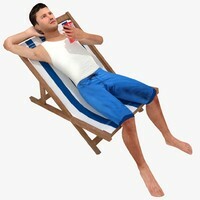 The cartoon stylized model has been professionally crafted by some of the best artists and modelling experts. 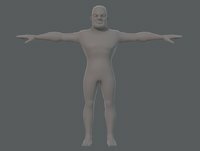 The model comes in a mid-poly and low-poly version, giving you the flexibility to use the relevant model based on your requirements.